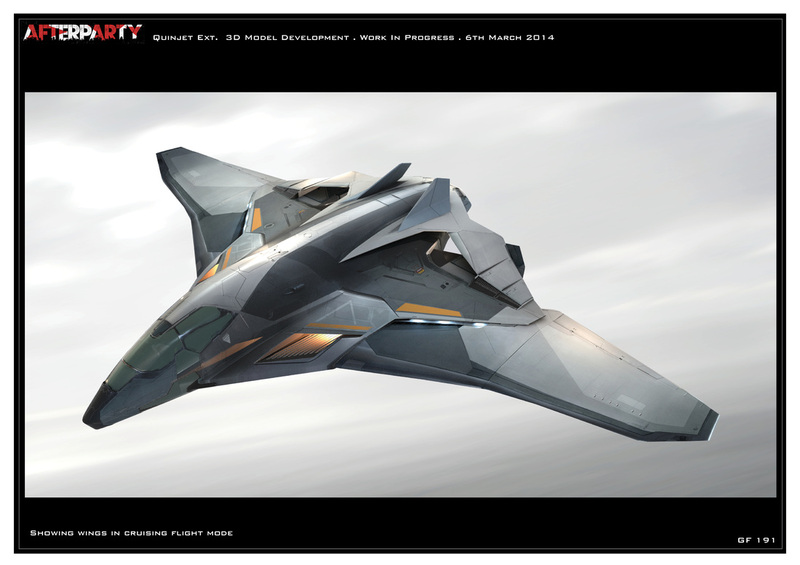 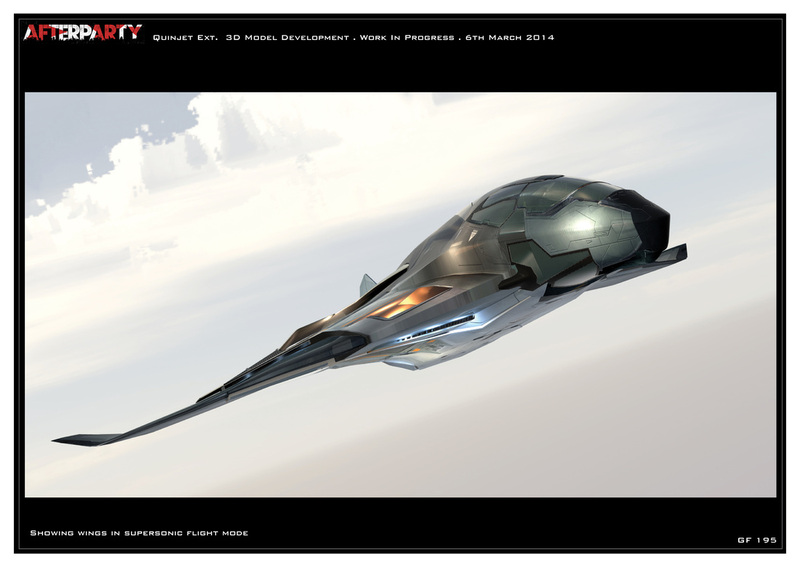 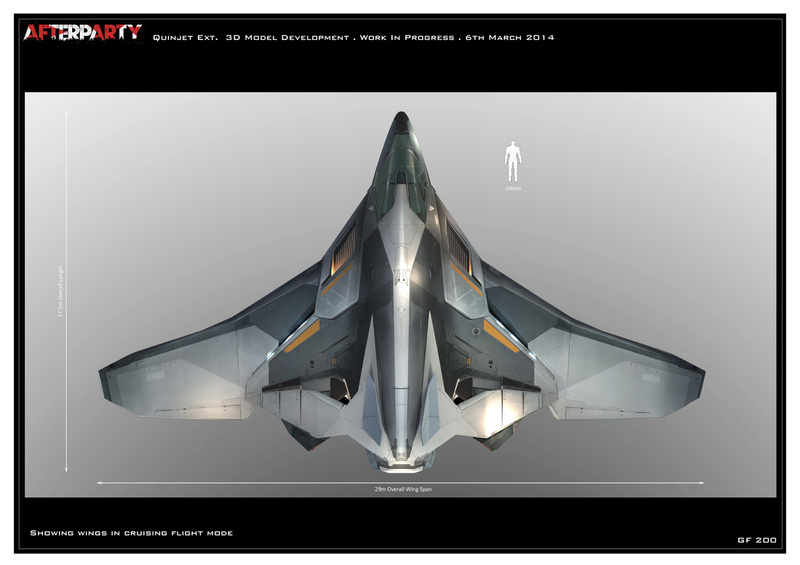 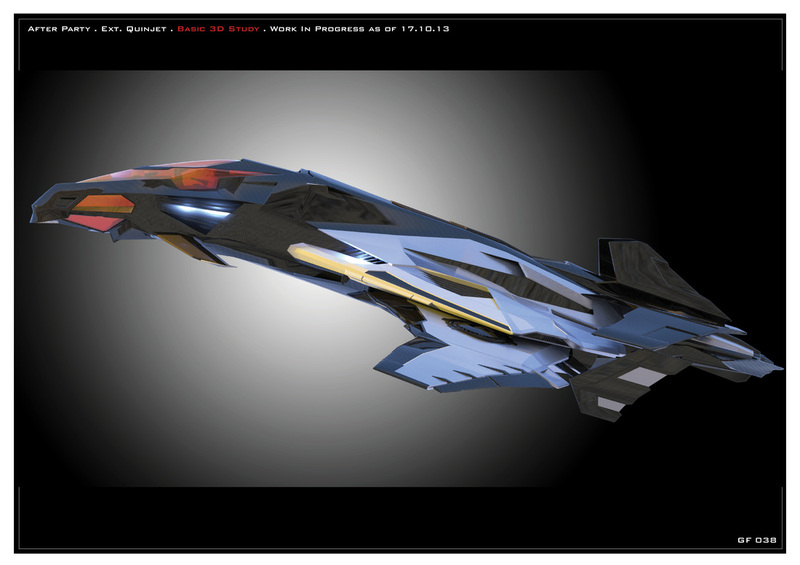 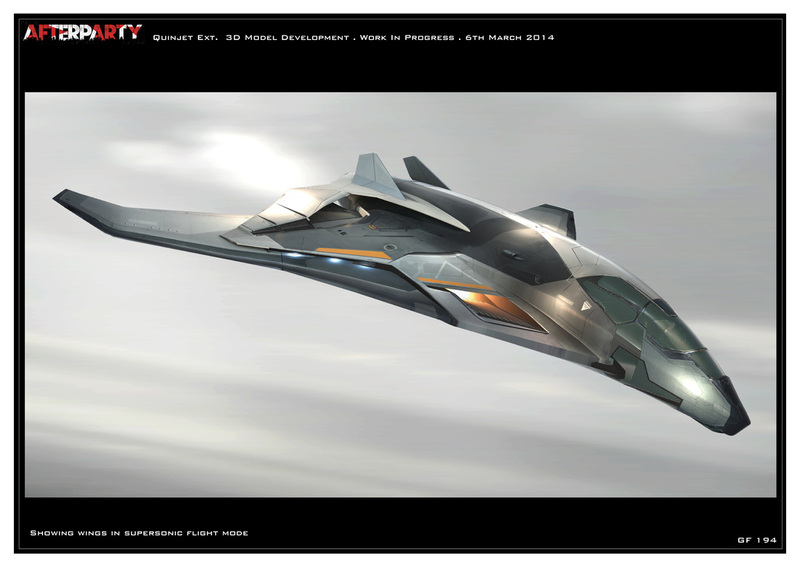 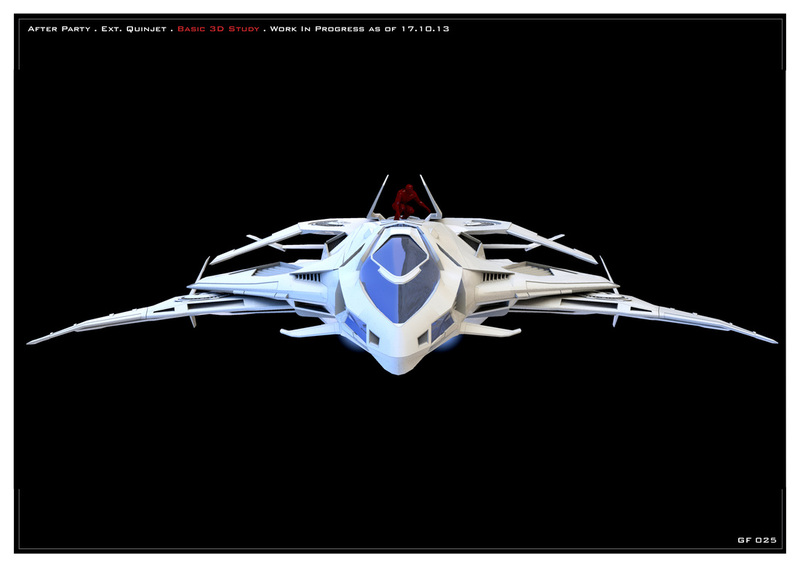 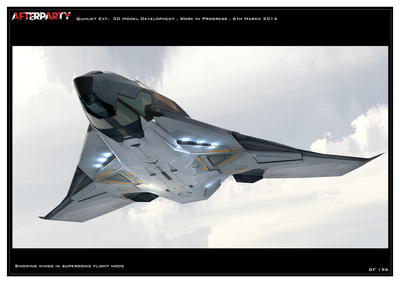 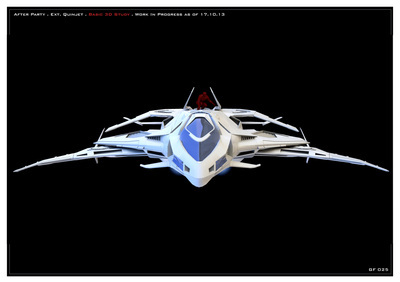 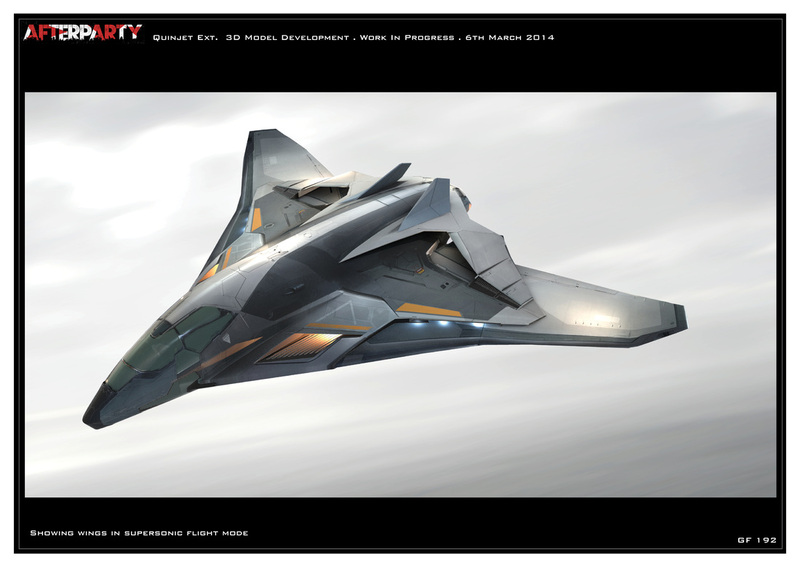 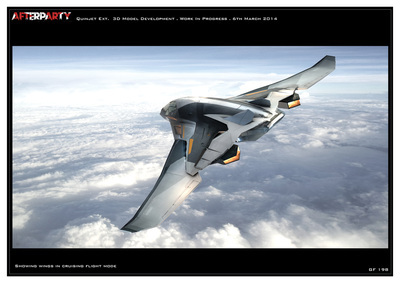 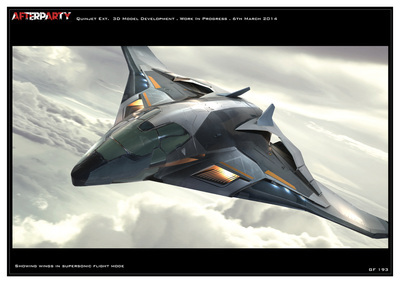 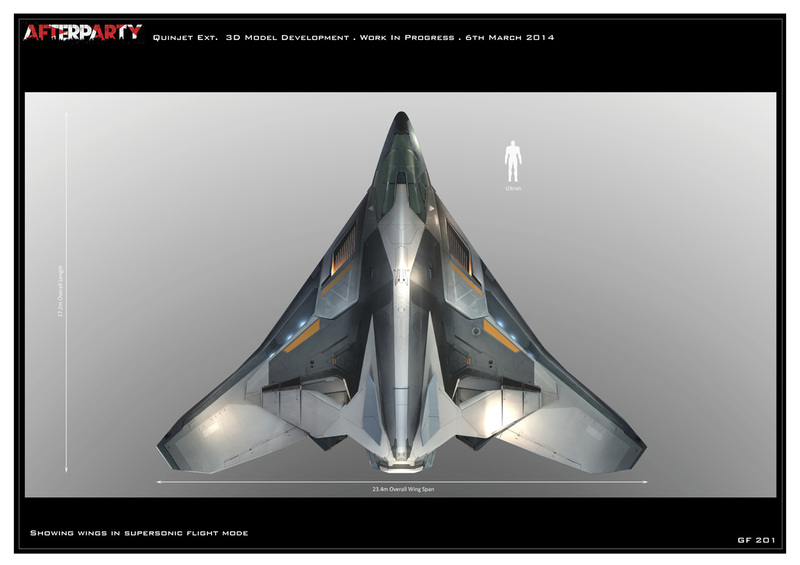 Early 3D studies for the Quinjet Exterior, based on concept art. Below: All textures extracted from concept visuals by Roberto Fernandez Castro. 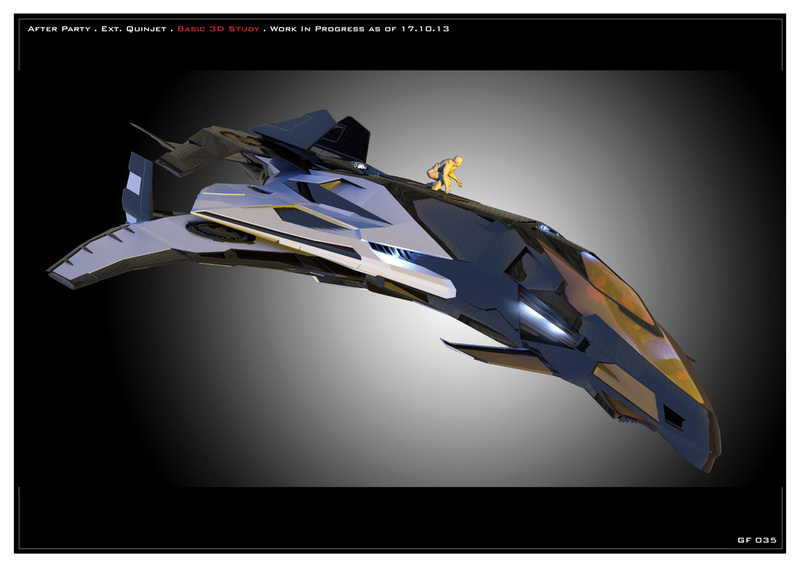 Below: Rear cargo ramp opening (Nurbs 3D Model for CNC workflow).